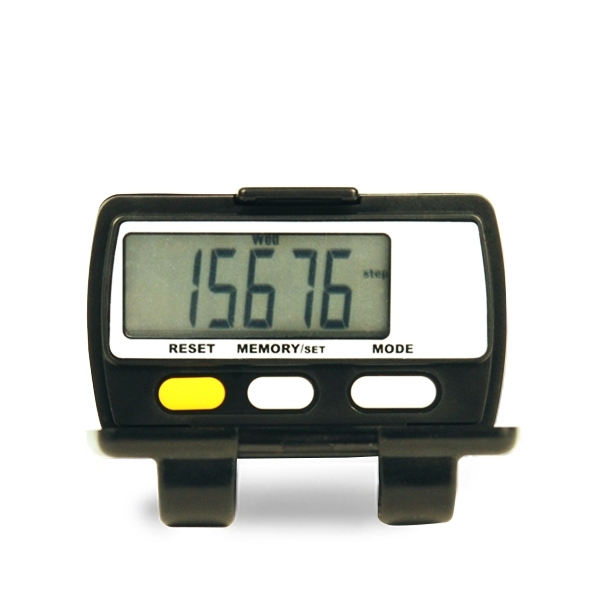 Allow 4-6 weeks for delivery of customized pedometers. Note the price shown below does not include the pedometer. Note: Customized orders require payment in advance via check, money order or electronic funds transfer. We do not accept credit cards on customized orders. 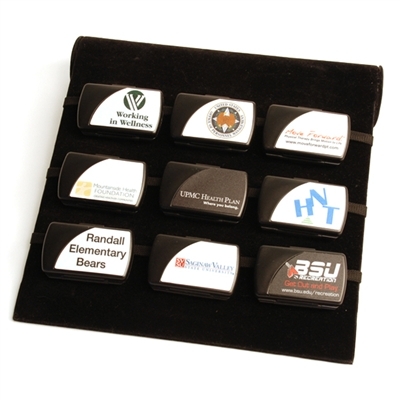 Looking for a healthful way to promote your school, company, cause or project? Why not brand your pedometers with your logo, project or cause name or mantra? Add the quantity of AT-series pedometers that you want (minimum for customization is 100 pieces) to your cart--all must be the same model,for example, 100 AT-82. Add the corresponding number of AT-series custom pedometer labels (minimum of 100 pieces) to your cart. Go through the checkout process and submit your order. If paying via check or money order, send your 50% deposit payment to NEW-LIFESTYLES, INC., 5201 NE MAYBROOK RD, LEES SUMMIT MO 64064. If paying via electronic transfer, request our bank details via an email to NLpedometers@gmail.com and transfer your 50% deposit payment to NEW-LIFESTYLES' account. Email your artwork via an eps, ia or pdf file to NLpedometers@gmail.com. In your email also provide us with your logo's/artwork's PMS colors. Once we receive your payment we will email an artwork proof to you for your review. Review the artwork proof and if approved, have an authorized person sign it and return it to us via email to NLpedometers@gmail.com or via fax to 816-373-9929. If not approved, mark as not approved and add your comments and return to us. As we near completion of your order, we will email you for the remainder of your payment which must be paid via check, money order or electronic transfer. Submit your final payment. Once we receive your final payment, you can expect your customized AT-series pedometers to be delivered by UPS within 4-6 business days (if a US delivery address). If this is an international order, we'll provide you with a UPS tracking number so that you can track your order from our door to yours.